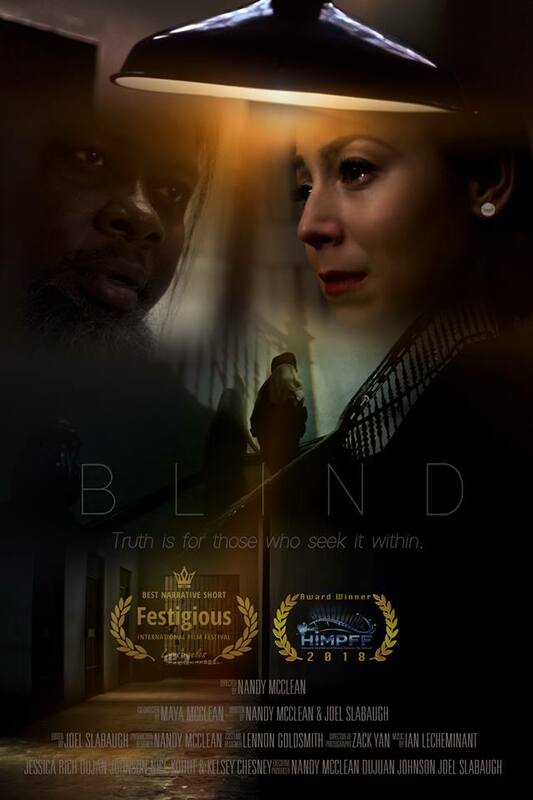 Blind wins "Award of Excellence: Film Short" in the Accolade Competition. Making a Murder is released! 10 years in the making and the last 4 years of my life have been all about this project. Shooting, editing, and graphics. It's finally being released on December 18th, 2015 on Netflix! !